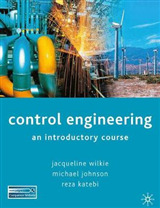 This book introduces researchers and advanced students with a basic control systems background to an array of control techniques which they can easily implement and use to meet the required performance specifications for their mechatronic applications. 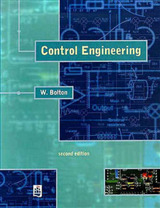 It is the result of close to two decades of work of the authors on modeling, simulating and controlling different mechatronic systems from the motion control, automotive control and micro and nano-mechanical systems control areas. 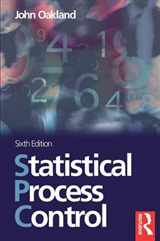 The methods presented in the book have all been tested by the authors and a very large group of researchers, who have produced practically implementable controllers with highly successful results. 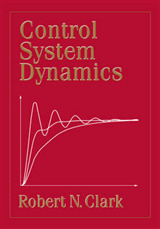 The approach that is recommended in this book is to first start with a conventional control method which may then be cascaded with a feedforward controller if the input is known or can be measured with a preview; to add a disturbance observer if unknown disturbances are to be rejected and if regulation of the uncertain plant about a nominal model is desired; and to add a repetitive controller to take care of any periodic inputs of fixed and known period. Case studies ranging from road vehicle yaw stability control and automated path following, to decoupling control of piezotube actuators in an atomic force microscope are presented. 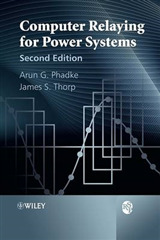 Parameter space based methods are used in the book for achieving robust controllers. 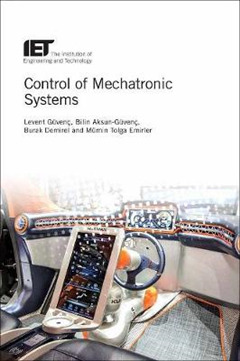 Control of Mechatronic Systems is essential reading for researchers and advanced students who want to be exposed to control methods that have been field tested in a wide variety of mechatronic applications, and for practicing engineers who design and implement feedback control systems.